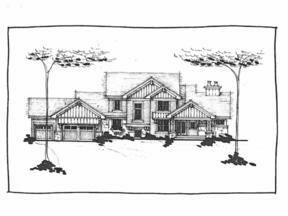 Fantastic opportunity to build your custom home. Wooded rolling walkout in desirable Sunfish Lake on a private secluded drive. This lot allows for the utmost in peaceful privacy.